Infinite Water and Infinite Fire and many other cheats and codes on this page dedicated to Dead in Vinland for PC. Welcome! Below we have collected the cheats of Dead in Vinland, but not only, any Achievements, Codes and Trainer will be shown on this page if and when they are available. Discover Cheats, Cheat Codes and Tricks for Dead in Vinland (PC): Infinite Water and Infinite Fire. All information on the cheats contained in this article is valid for Dead in Vinland from 12/03/2018, for consoles PC .The list is updated every time the game is published for a new one console. 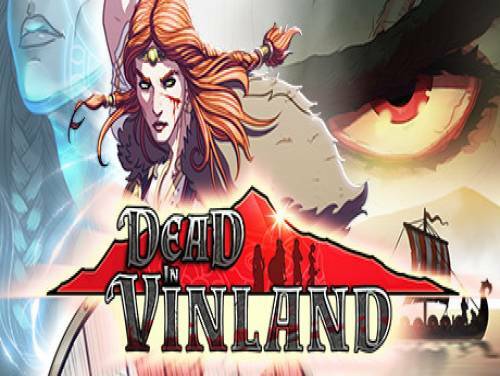 We can also offer you the Trainer for this game.In a dedicated page you can download the Trainer of Dead in Vinland, which will allow you to unlock new cheats not unlockable otherwise. Dead in Vinland is a game of survival and administration, mixed with elements of RPG and Adventure, about a family vichina that is doing its best to survive in a mysterious island.